Use our new Auto-Rack Coupler To End Sill Block to maintain the proper spacing for the application of the deck bridge plates. 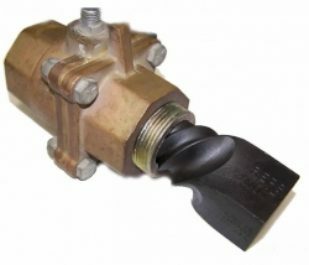 Each block is equipped with handles for simple installation on the coupler and a heavy-duty strap to retain it on the coupler shank during use. 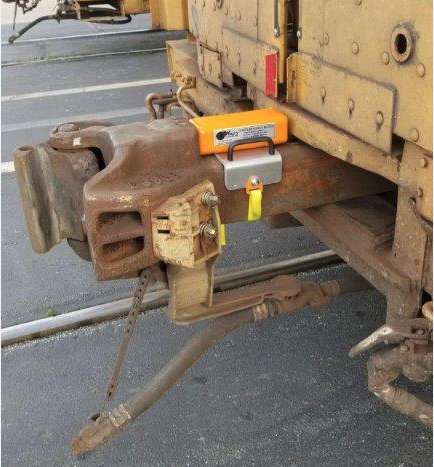 This extractor is designed to remove broken portions of 1 1/4″ Train-line pipe. 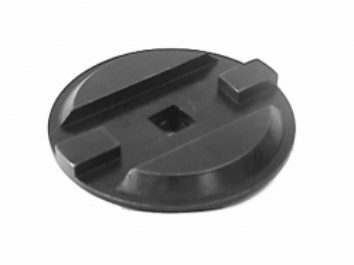 The new vent protector Removal Tool is compatible with both the plastic and aluminum protectors. It provides a positive grip and the leverage necessary for removal. Attaches to any 1/2″ drive ratchet.